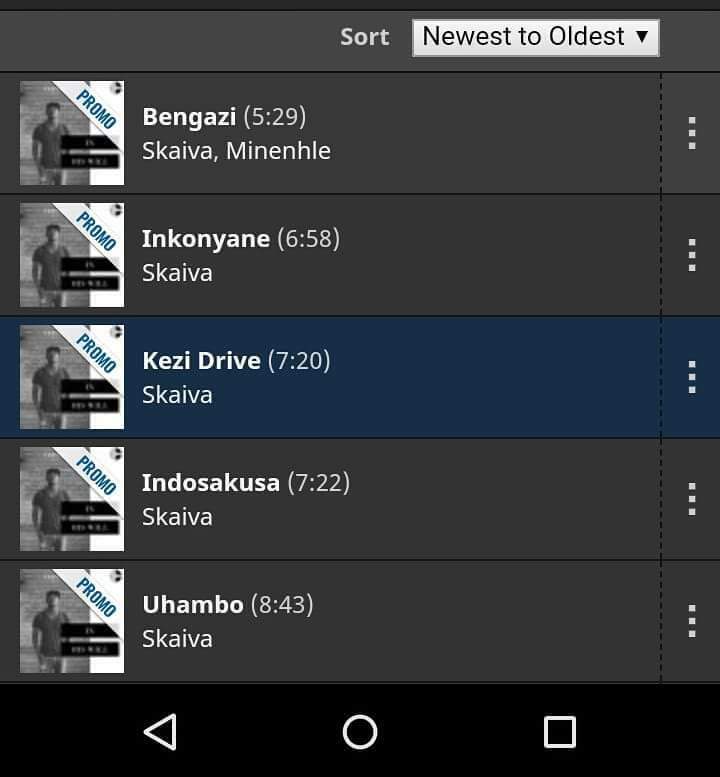 Remember Skaiva aka Mqondisi Sibanda? 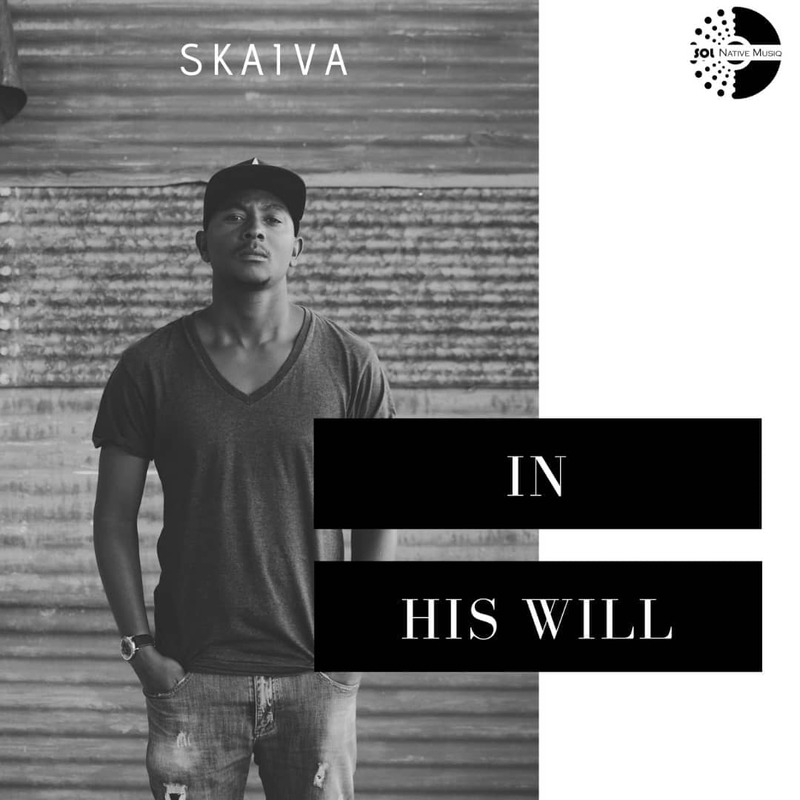 Well, he is back with a brand new EP entitled "in his will". Features, six banging tracks which l feel is a continuation from where he left off on the "No vocals" EP series. That series has two offerings, No vocals 1 and No vocals 2, the former was introduced to me by Dj Kops from Botswana. 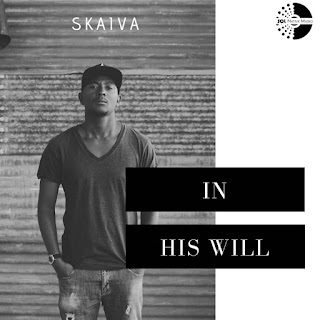 This will captivate the new Skaiva fans and further feed-the-craving of his current fans. 1st up, is Bengazi featuring Minenhle. Just love the vintage guitar on it, done by Octopys. 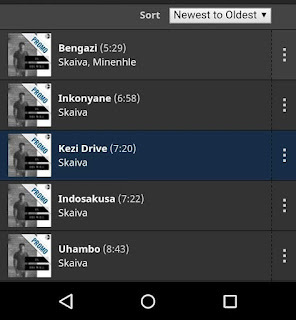 The feature stands true to tradition with the usual dose of Skaiva featuring relatively unkown artists. Issa Banger!! The crowd is divided, with some arguing that indosakusa should be the 1st single. It is very catchy and you can listen to it on the fresh Youtube link below. Do let us know which one of the two does it for you.